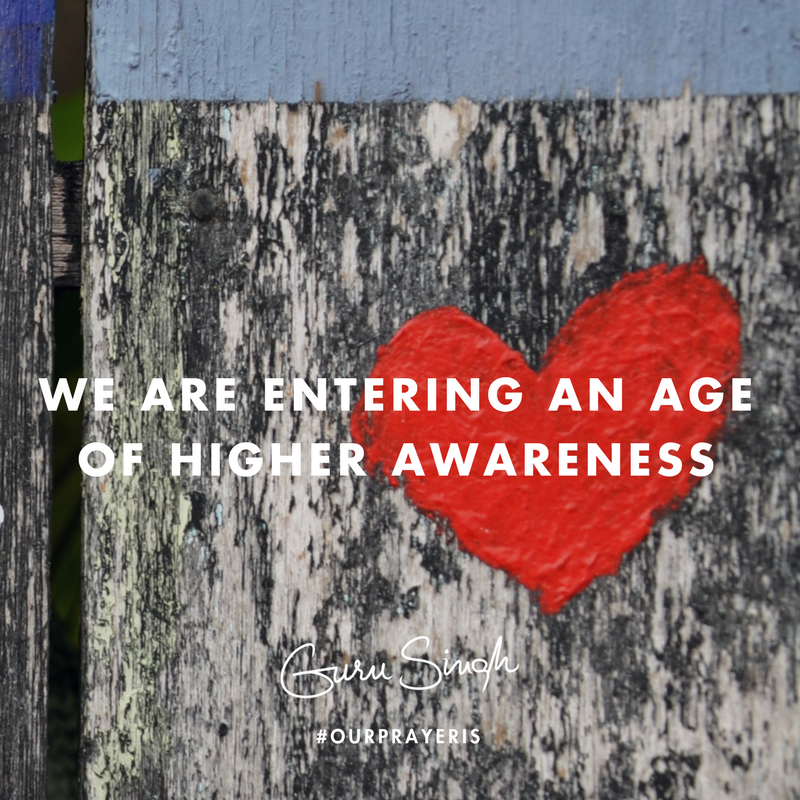 We are entering an age of higher awareness, and in this time there’s a natural elevation of the human psyche into unknown measurements. One can either subscribe to these new measurements and their values, or ignore them . . . even fight against them. Because of the intensity of this new elevation, it’s becoming increasingly difficult to ignore -- impossible to fight . . . therefore, any system that’s attempting to support the old paths of ignorance must also become more intense. Enter the chaotic world of the twenty-first century . . . the world of re-evolution. Those of you who are willing to enter this re-evolution -- where the limited horizons and restricted views no longer serve its moments -- you’re going to often feel that you’re losing your mind. And you are . . . you are losing the expired attachments that served the psycho-emotional past. You are losing your mind in order for this present moment and the future moments to arrive. Those who are dedicated to maintaining the old attachments will view these changes as threats, and hold desperately to old systems that no longer serve life. Life is beckoning everyone to move forward with the times -- to engage the new moments -- to take new risks that have never been taken, and experience the actual experience of now. As the old traditions are expiring, and the experience of each new experience becomes more intense, it’s also time to release any negative thoughts around you’re losing your mind, and connect to the realizations of the new mind. Begin by eliminating old familiar filters; take in new moments to learn from broader horizons; expand your view, and allow the infinite multi-verse to build fresh explanations into your experience. Our prayer is that you find the courage to be inside this very moment; find the compassion to understand the majority of those who are unable, or unwilling to make this move; know that it’s your responsibility to carry these unwilling souls forward . . . even as they kick and scream at you -- do this with a smile on your face; a twinkle in your eye, and a deep warm spot in your heart.